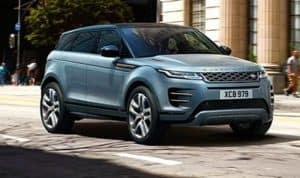 Inspection – All Land Rover CPO SUVs undergo a comprehensive 165 point inspection to ensure they meet the strict requirements of the program. 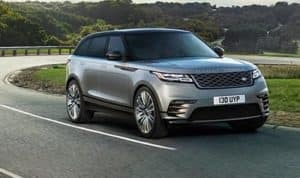 Warranty – Starting when the Land Rover vehicle was originally purchased, this limited warranty covers up to 7 years or 100,000 miles, whichever comes first. 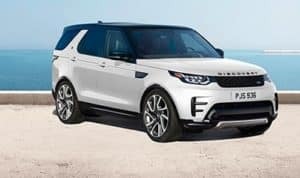 Roadside Assistance – The Land Rover Roadside Assistance program provides 24/7 access to emergency towing services and more. As you can see, buying a certified pre-owned car can be a smart choice. 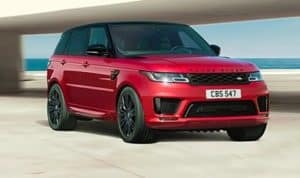 Take a look through our inventory to discover color, price, and trim information for models like the Land Rover Discovery, Range Rover Sport, and more. 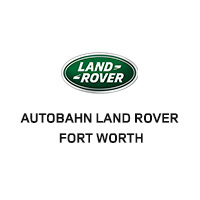 Why Buy a Certified Pre-Owned Land Rover at Autobahn Land Rover Fort Worth? 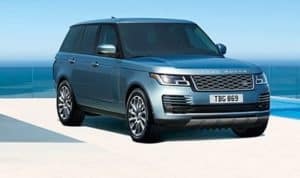 In addition, any parts that aren’t up to our standards are replaced by genuine Land Rover parts, ensuring more confidence on the roads around Ft. Worth. 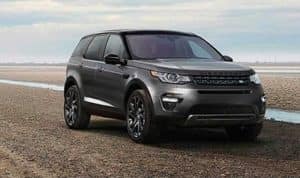 Schedule a test drive today to try out a Land Rover or Range Rover Certified Pre-Owned SUV, or contact us with any CPO-related questions.